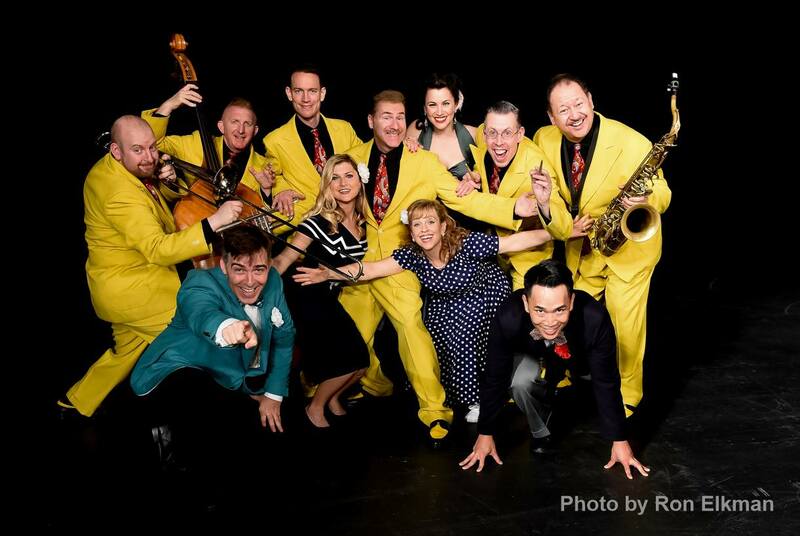 World-renowned classes, dances, workshops and performances w world champion & pros! 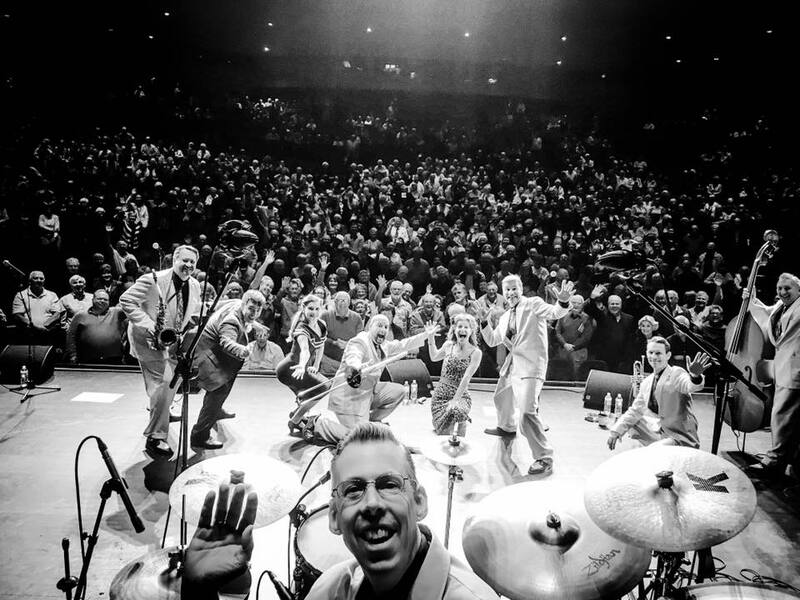 Yuval and Jul at Ruth Ekerd Hall: On Stage Selfie with the Jive Aces and Cassidy Janson! 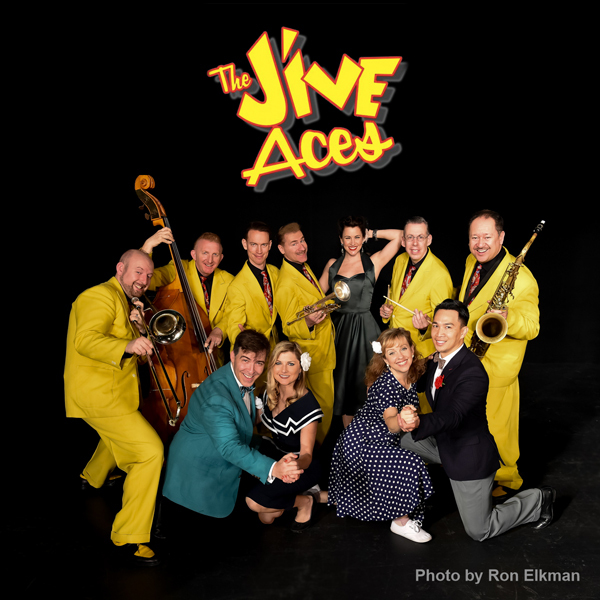 Yuval & Jul are performing with the Jive Aces as the Tinseltown Jitterbugs! 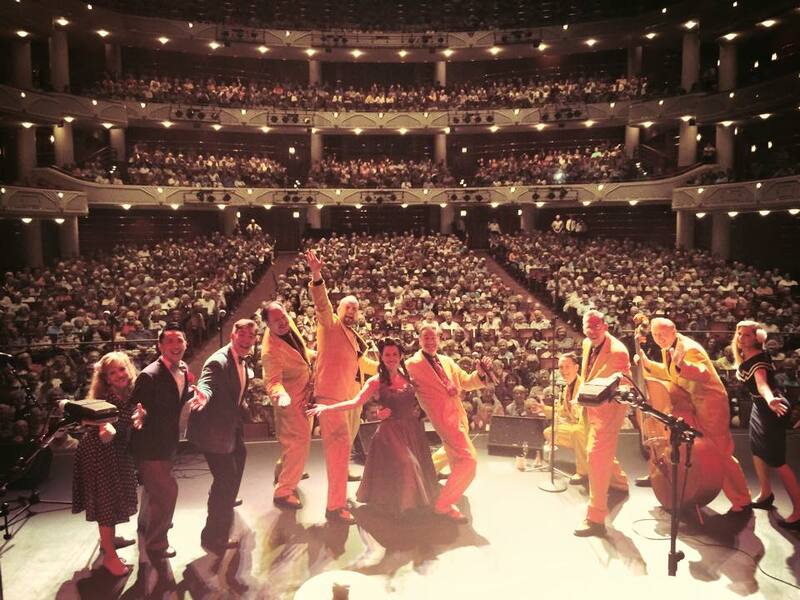 On-stage selfie at the Kravis Center with the Jive Aces, Makinna Ridgeway, Minn Vo, Carleene Marshall, Yuval and Jul! 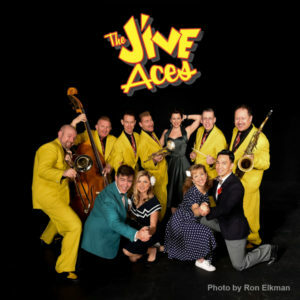 Post by The Jive Aces. Sign Up to the All Swing Newsletter! 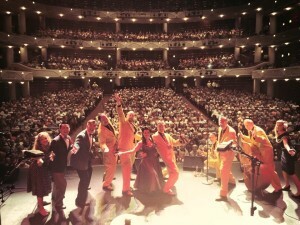 Contact us, we love to chat!